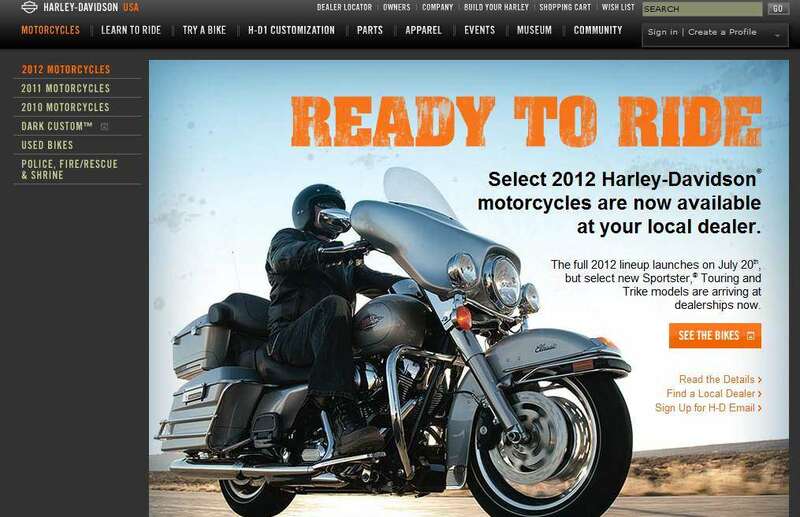 H-D announced a 2012 product launch on their web site HERE. What could be described as a new “slow drip” marketing campaign vs. previous years where it was a rolling thunder. Today they drip, drip, dripped 15 new models (Touring, Trike (U.S. only) and Sportster) onto dealers. 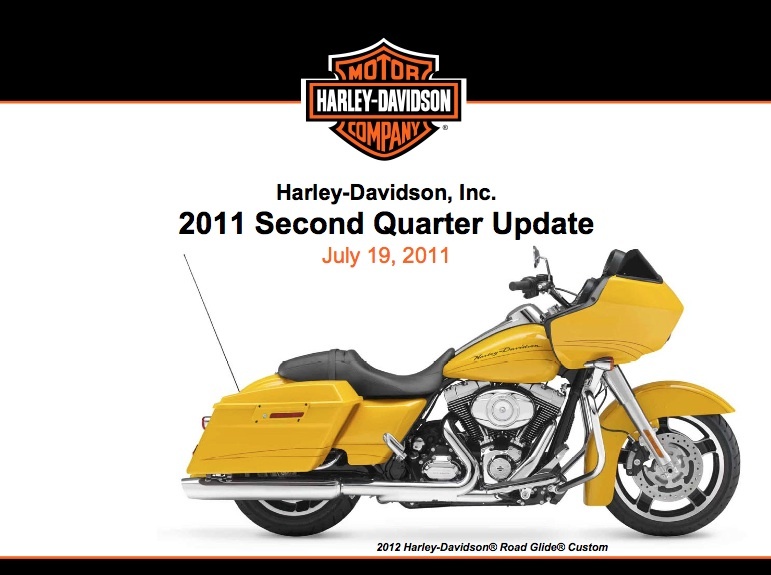 Additional 2012 models will be announced on July 20th at the H-D summer dealer meeting in Anaheim, CA. These new 2012 products will go on sale immediately in an effort to capture consumer mind share/interest and provide consumers the newest ride/model for the largest block of time in the riding season. While that is true I can’t help but think the accelerated shipment of these 2012 models to dealers will get people to the showroom and allows the dealer to capitalize on the peak summer selling season. Either way if you’re in the motorcycle market its cool to see them launch a month early! I’ll do a deeper scan on feature/enhancements for a later blog post, but on the surface it looks like only minor adjustments. On the Touring models all are powered by the 103 cu in with automatic compression release (ACR) and an integrated oil cooler. Looks like the 96 cu in goes out with little fan fare. 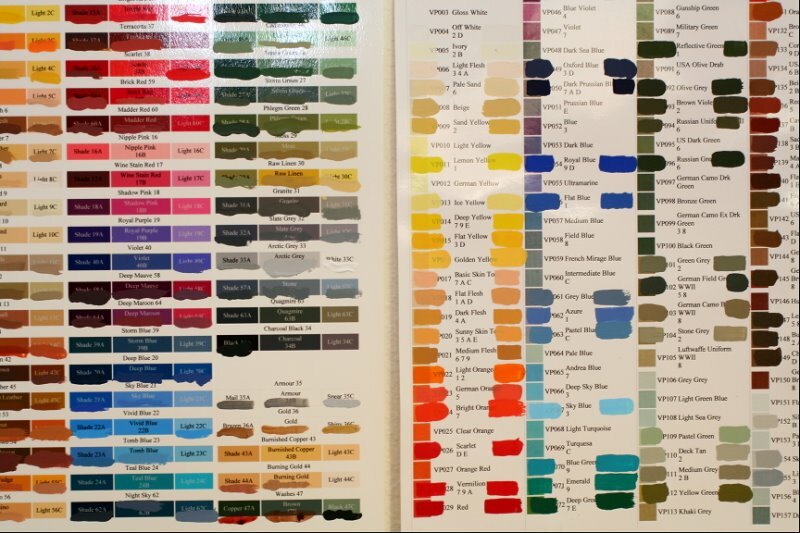 There are 6 new colors or color combinations among the various paint choices. There is also reference to a new “tubeless” chrome laced wheel option for ease of tire replacement and repair. There were 6 Sportster models launched. H-D is using the H-D1™ Bike Builder factory customization process for those who want more control on the customization direct from the factory. There was a reference to new Michelin Scorcher tires on all Sportster models which have been tested and matched to the motorcycle. There are 7 new color options and minor tank graphic changes. Worth a ride into the dealer? Yeah, I need to pick up some synthetic oil and will check it out any deals on the 2011 model close out. UPDATE: July 25, 2011 – Brief update/post on the models and various changes HERE. 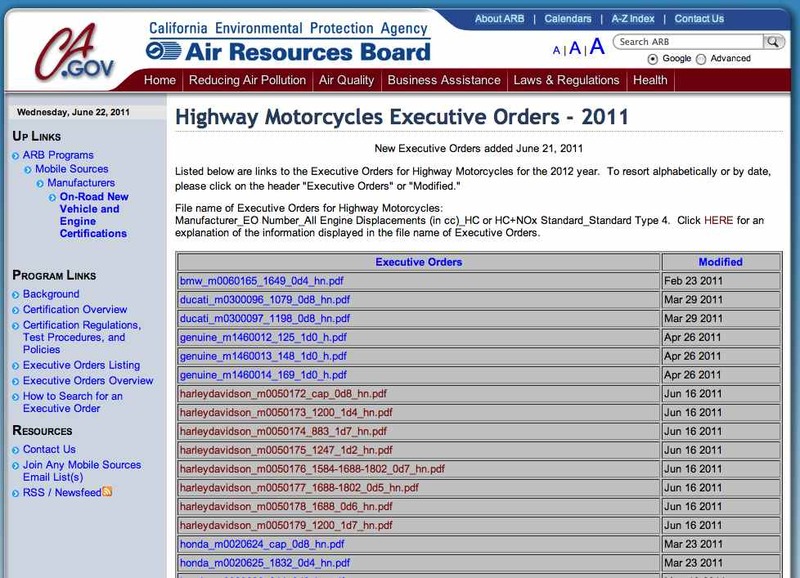 A yet to be announced new 2012 model from Harley-Davidson was inadvertently released to the public by the California Environmental Protection Agency/Air Resources Board. No details have been released or provided by the Motor Company, but according to CARB’s online listing of 2012 H-D models that the agency approved the new models show up HERE. If the information is complete it looks like three motorcycles are being discontinued (Softail Cross Bones, Softail Rocker and Street Glide Trike). There are additional models getting the 103 cu inch and the new “SwitchBack” which is getting its name for the ability to be switched back and forth from touring to non-touring. Isn’t that the same as a convertible which has been out for 3 years now? There is also what looks to be a new 10th Anniversary V-Rod model. It might be premature on my part, but these new models don’t look like a major transformation underway in product development. It looks more like a really big yawn vs. true innovation. The fact that Keith E. Wandell (President and CEO), a position he has held since May 2009 has pontificated in every earnings call about the new direction for Harley-Davidson through the development and implementation of a strategic plan based on the core tenets of growth, continuous improvement, leadership development and sustainability…. which includes expansion of the company’s global reach and product development transformations along with manufacturing capabilities for improved responsiveness is lacking. I’ll reserve final judgment until the actual 2012 release at the end of July, but at this point I find myself asking is “SwitchBack” code word for a return to the old axiom…if it sticks out chrome it, if breaks make it bigger and if it’s ugly paint it black?! 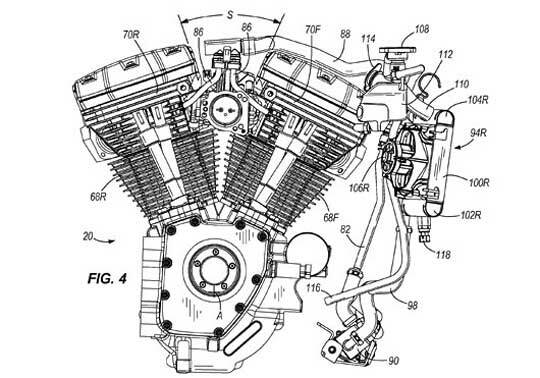 And speaking of innovation, check out this link to Cyril Huze’s blog about a water cooled patent that H-D filed over a year ago… it seems to have resurrected a worldwide discussion on when will water cooled V-twins finally hit the market. Obviously not in 2012, but maybe in 2013? UPDATE: June 30, 2011 – Partial release of the new 2012 models occurred about a month early. See URL HERE. UPDATE: July 20,2011 – The H-D “SwitchBack” was rolled out at the Anaheim, CA., dealer meeting this morning and the web site is now live HERE.